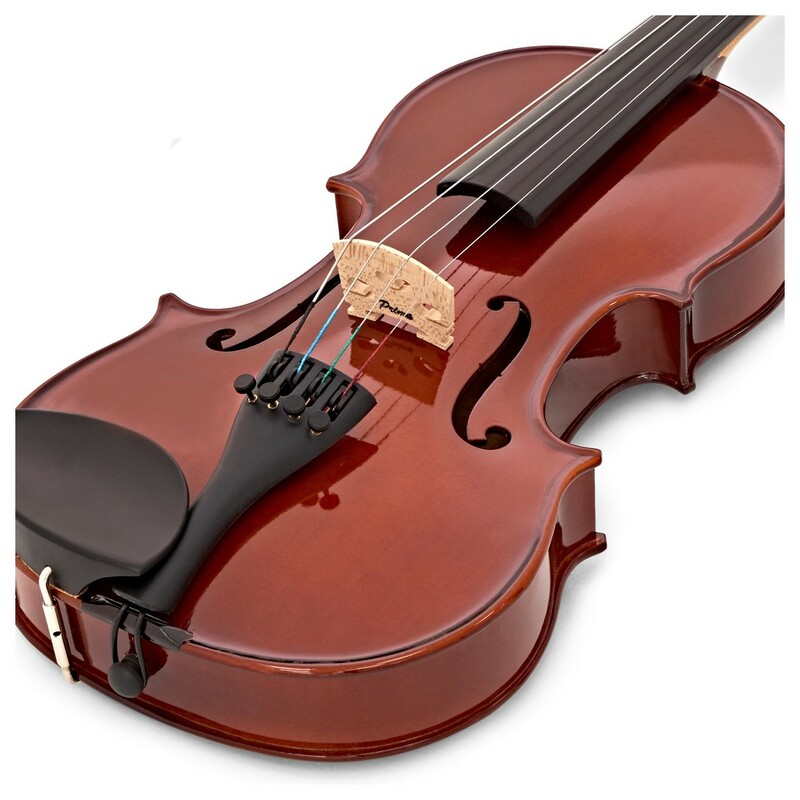 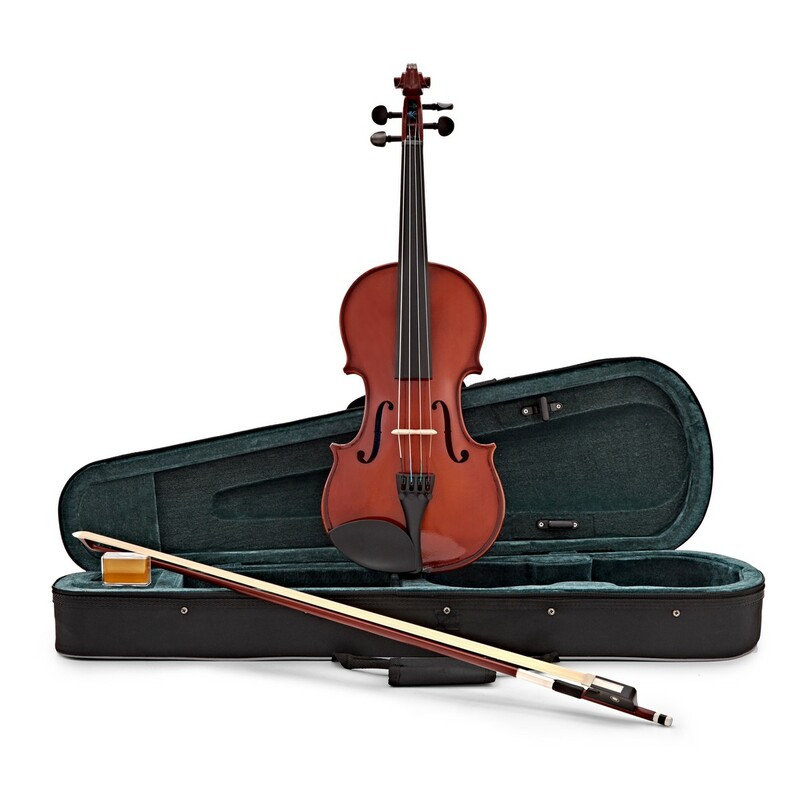 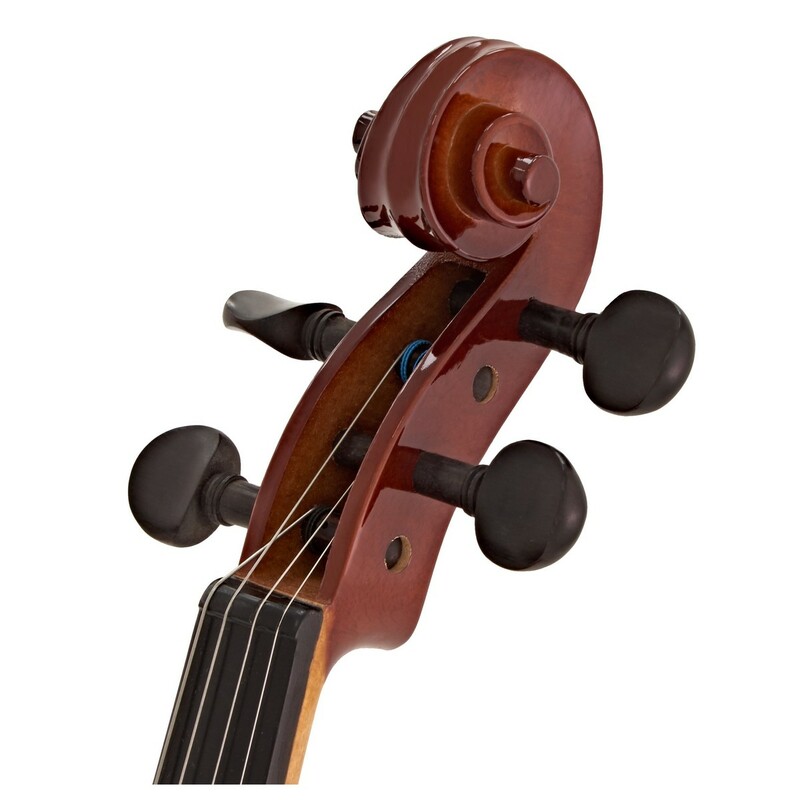 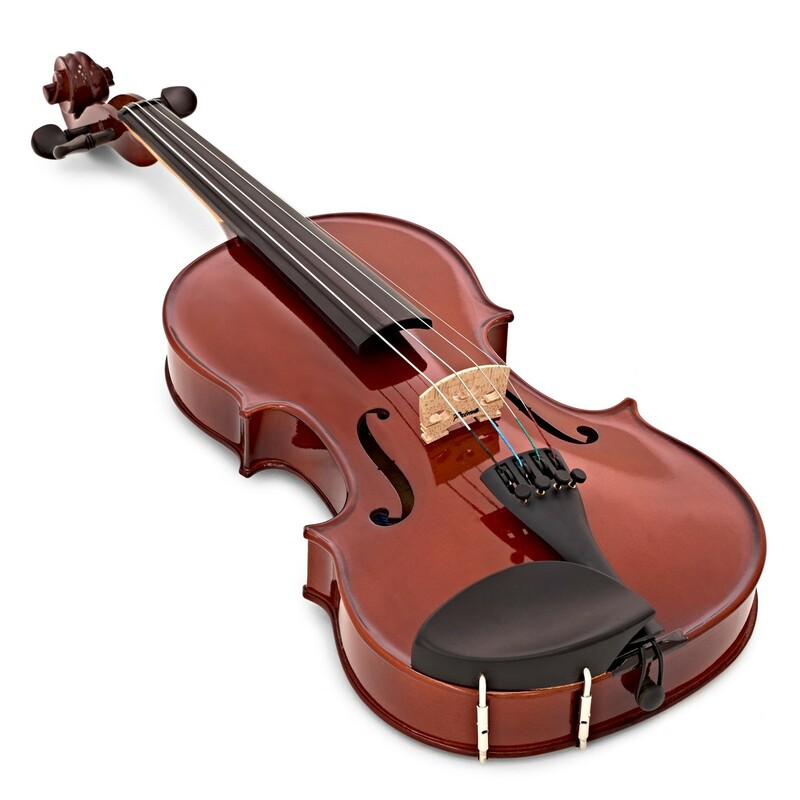 The Primavera 100 Viola Outfit, 13 Inch is a complete package suitable for beginners and students. 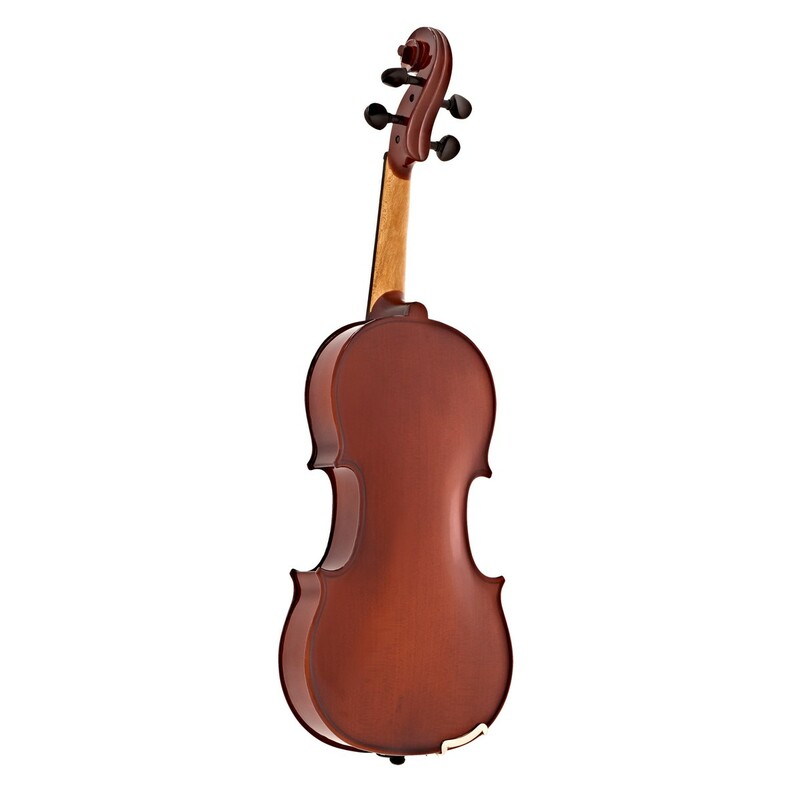 Made from a carefully selected, hand-carved spruce and maple, the 100 viola not only looks appealing but creates a full and resonant sound. 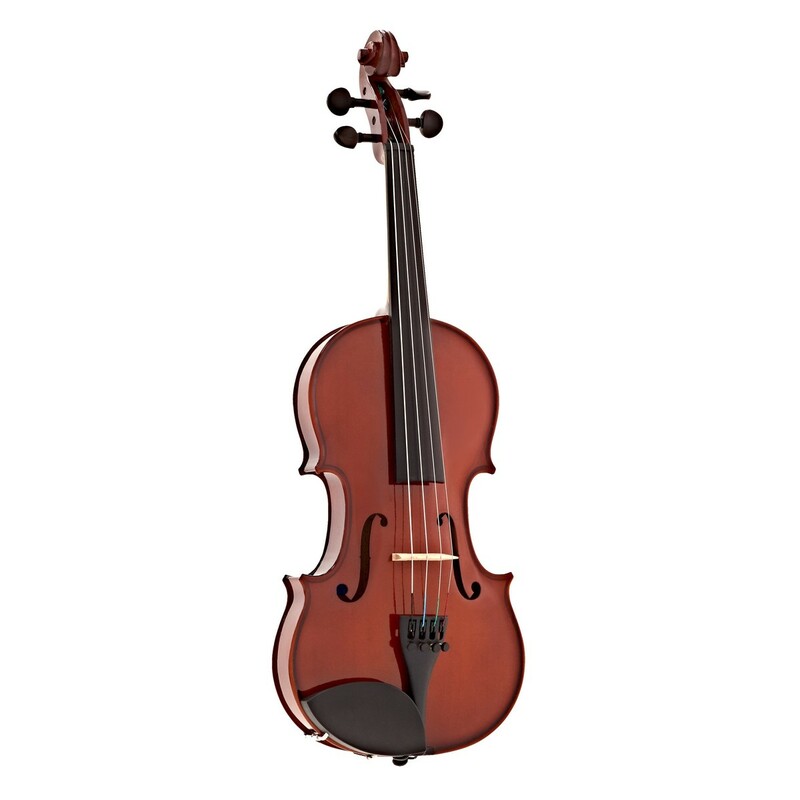 Featuring ebony fittings along with a carbon fibre tailpiece and ebonised fingerboard, the 100 viola is very hard wearing and easy to maintain. 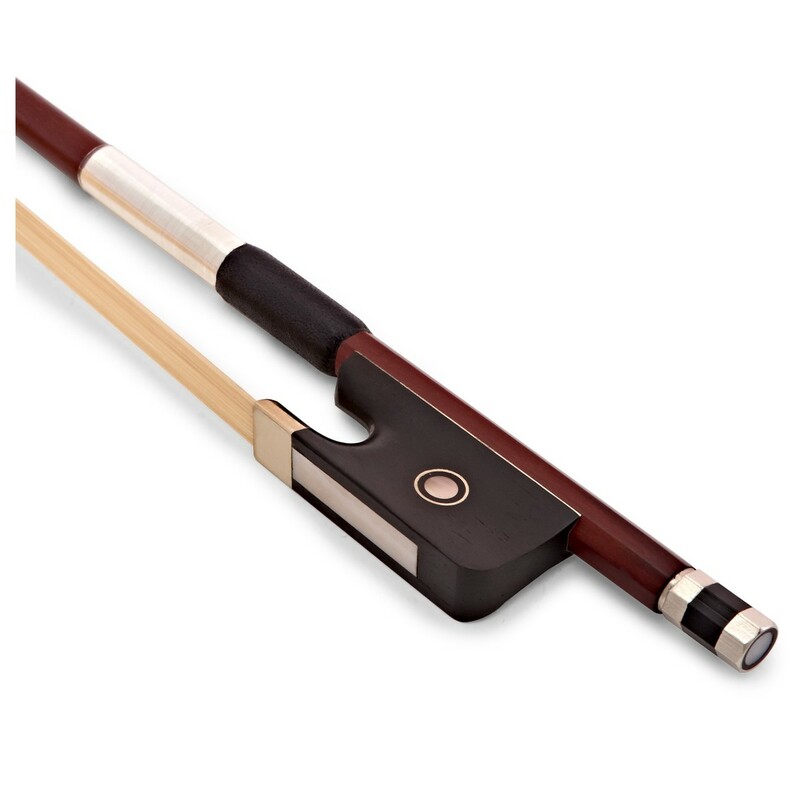 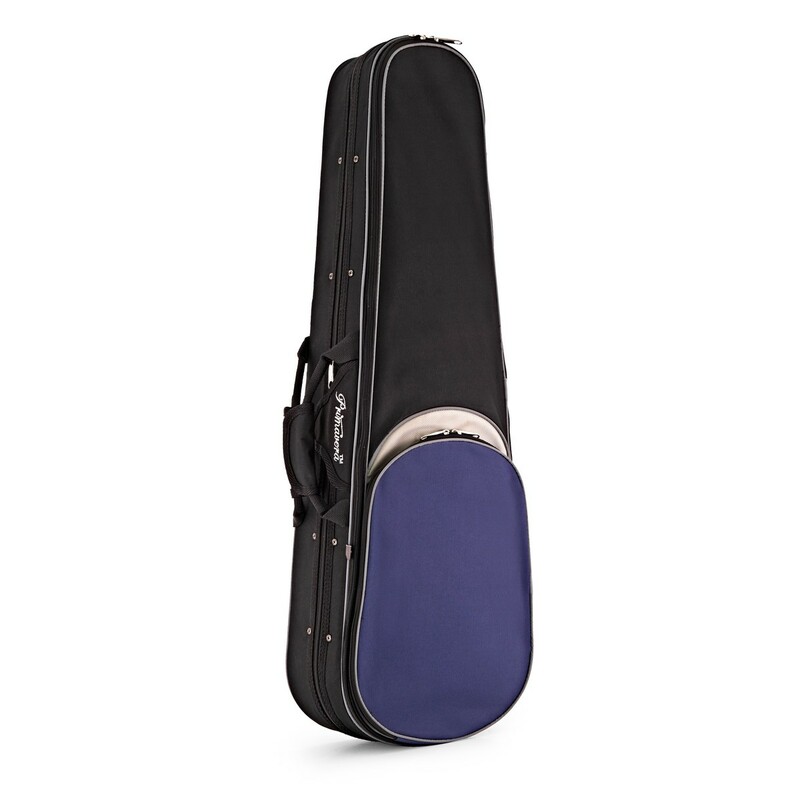 Included with the viola is a hard foam case with backpack straps, a durable hardwood bow and rosin, so you can start practising straight away.